Returning for the summer of 2019 is a Winchester favorite: Family Movies on the Mall. Thanks to the support from Partlow Insurance and Erie Insurance, this family-friendly event remains free to attend at the historic Taylor Pavilion. This event is a great opportunity to gather a blanket and boxed dinner and enjoy a night in Old Town under the stars while viewing blockbuster family hits. 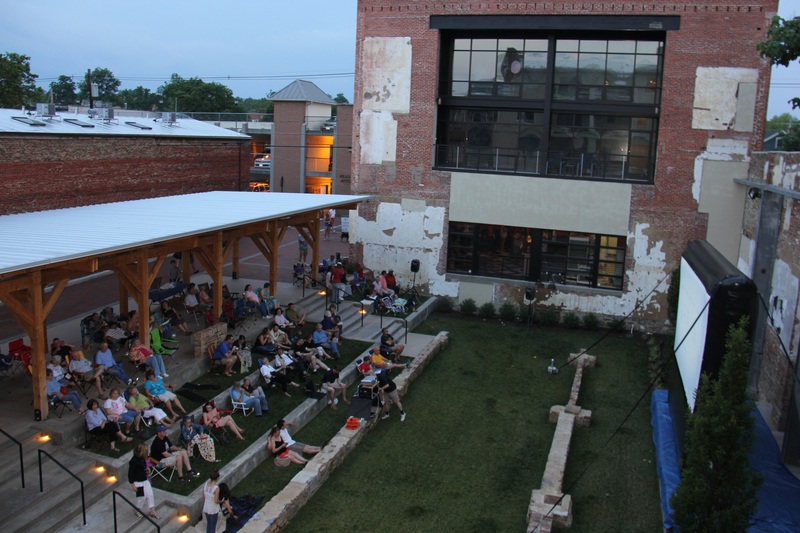 The movies will be screened by Winchester Parks and Recreation. Moviegoers are encouraged to bring seating.